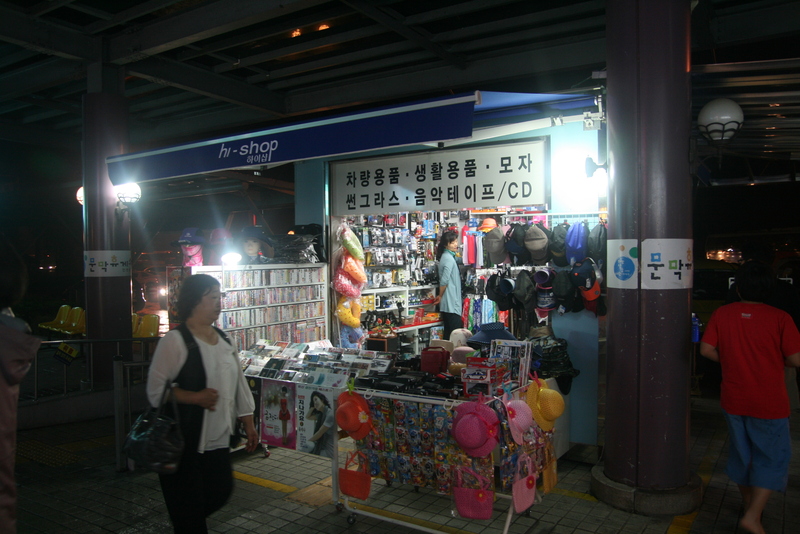 I can see it’s Moon-Mak highway rest stop (문막휴게소) from the poles of the shop in the picture. What a nice blog, I really enjoy it. Great, thanks! Yeah, I was on a bus and probably sleeping, so I had no idea where we were, haha. Glad you liked it! Hey Pav! Yeah, I’d love to help you. I’m not sure if I can tell you what it is or not, but I’d be interested to have a listen. Can you email it to me at the link here (http://en.gravatar.com/smorphie)? Even better, after I have a listen, would it be okay to post your sound here as a reader submission? I’ve always been interested in getting others involved in finding and recording sounds. You’d be the first!